Love singing in the bathroom or karaoke bar or perhaps looking to go pro? If you are thinking to learn or master your vocal range, your best bet is to take up some lessons at a vocal school. 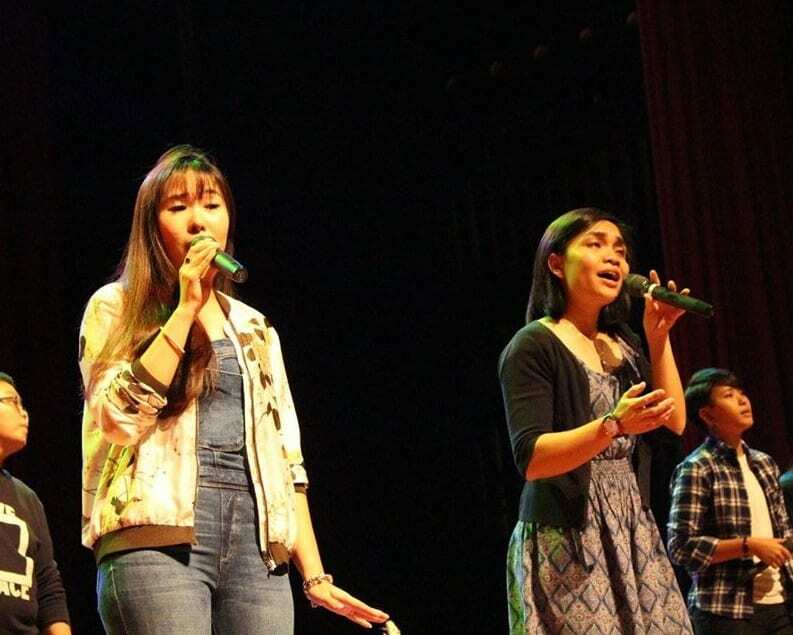 That said, here are the recommended Top 10 Vocal Schools in Singapore. 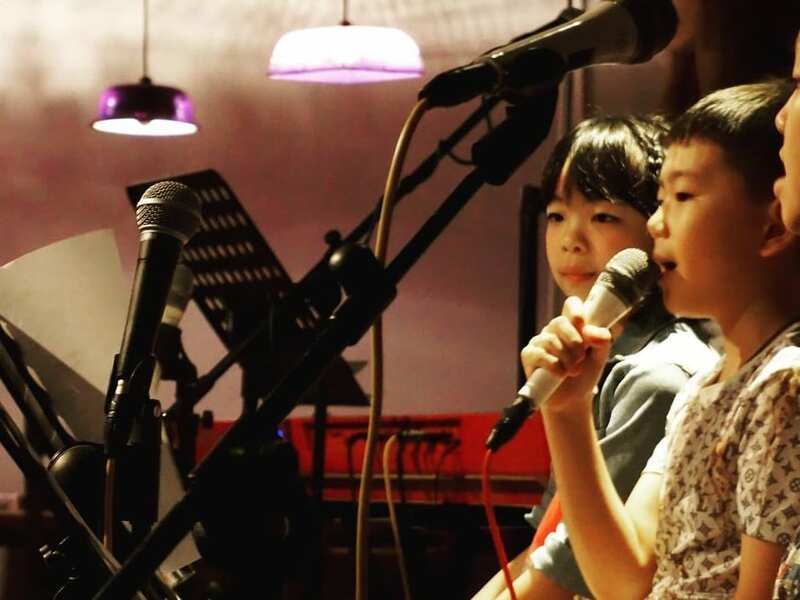 Founded in 2011, The Vocal Studio Singapore offers a wide range of contemporary vocal lessons for kids from aged 7 years to even elderly people up to 100 years old. There are generally three types of lessons specially catered for different needs. This includes “Standard Lessons”, where you will receive one-to-one private tuition for up to 60 minutes regardless of single trial or standard four-week monthly packages. You can also pick the “Weekday Happy-Hour Lessons” which are available from Monday to Friday between 11 am and 3 pm or “Flexi Lessons”, where you have the flexibility to choose the time and day of your vocal lessons accordingly. Find out more by visiting their website below or send your WhatsApp to +65 6950 0465 if you have any general enquiries. 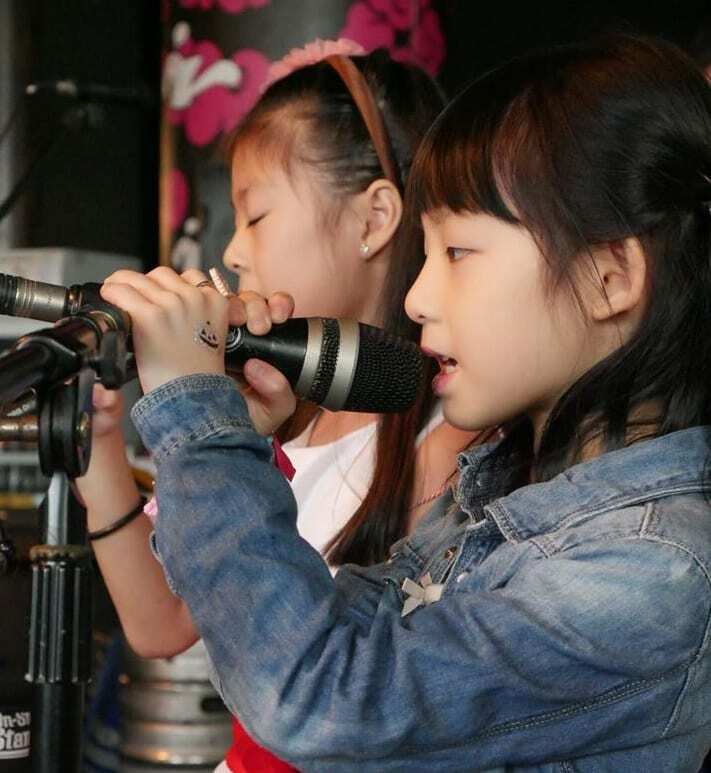 LWS School of Music is the brainchild of renowned twin brothers and music producers Lee Wei Song and Lee Si Song, who both established their vocal school back in 1995. 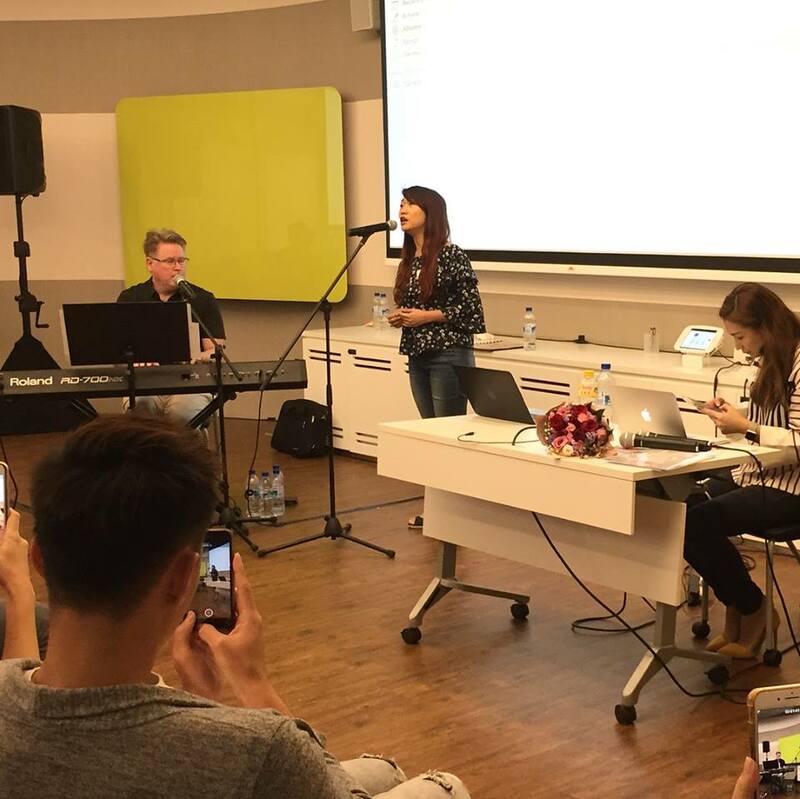 They provide few types of lessons here under roof: You can learn how to manage proper breathing control and vocal resonance through “Pop Vocal Signatures”. For kids aged 5 to 10 years old, the “Sta’R’us Children Program” is suitable for getting to know the importance of music notation as well as vocal techniques and body languages to express themselves creatively. Some of the courses you will find at LWS School of Music including Pop Keyboard/Guitar Course, Song Writing Course and Classical Piano Course. Visit their school at Lobby B Level 2 Unit A at 20 Kallang Avenue or get in touch with them by calling +65 6883 0320. Alternatively, you can visit their second branch in Westway at 27 West Coast Highway #02-02 S117867. 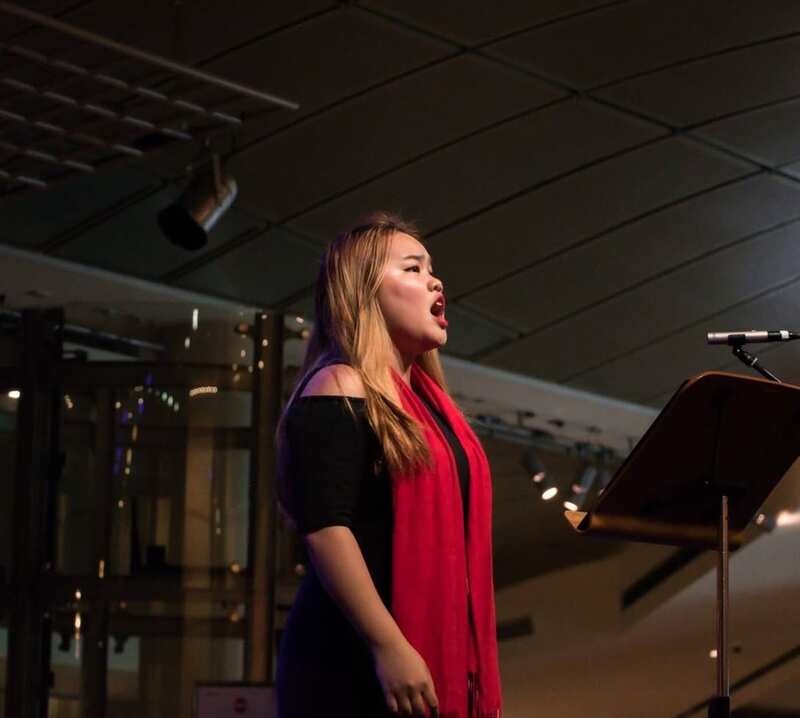 Located at #03-101 City Plaza in 810 Geylang Road, master vocal coach Narelle Ong provides both classic and contemporary vocal lessons such as gospel, pop, jazz and R&B genres for novice and advanced singers. She is also multilingual in different song languages including the likes of English, Malay, Chinese and even Korean. You can check out her list of courses over here or contact her at +65 9738 0708 for more info. The Singing Loft adopts a more personalised vocal lesson using the Somatic Voicework technique tailored for each students’ respective needs. Various courses are available here including the likes of voice development, performance preparation and production coaching classes. They also provide keyboard and guitar lessons for both beginners and intermediate students. You can reach out to them at +65 6235 5734 or visit their studio at 65 Killiney Rd #03-01. 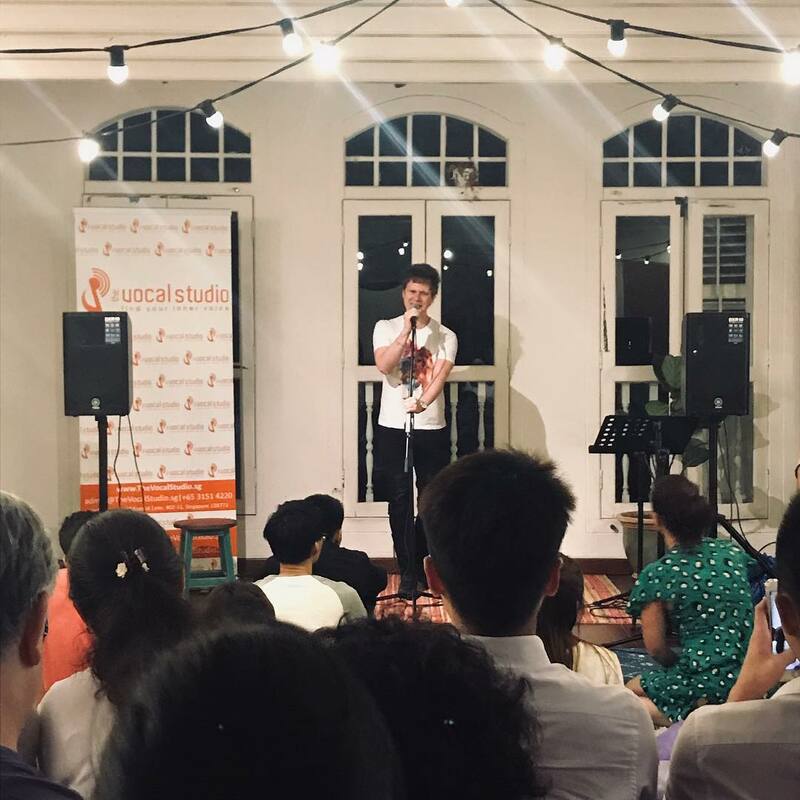 Established in 2008, Passion Vocal Studio utilises IVA (Institute for Vocal Advancement) Vocal Technique to train the students to sing freely and naturally. 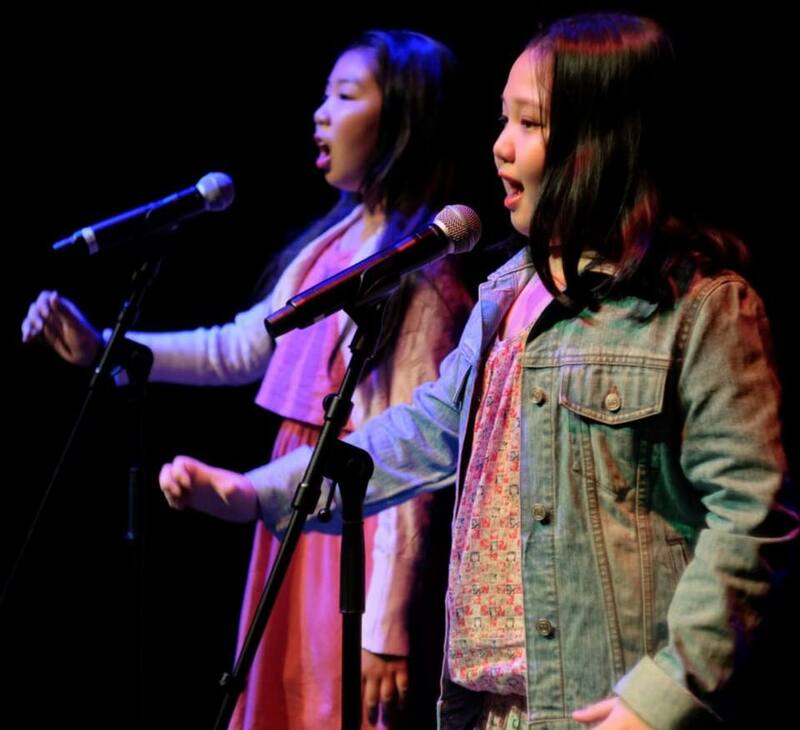 The particular training is also aimed to improve each of the student’s vocal performances ranging from breath control to resonance and overall stamina. 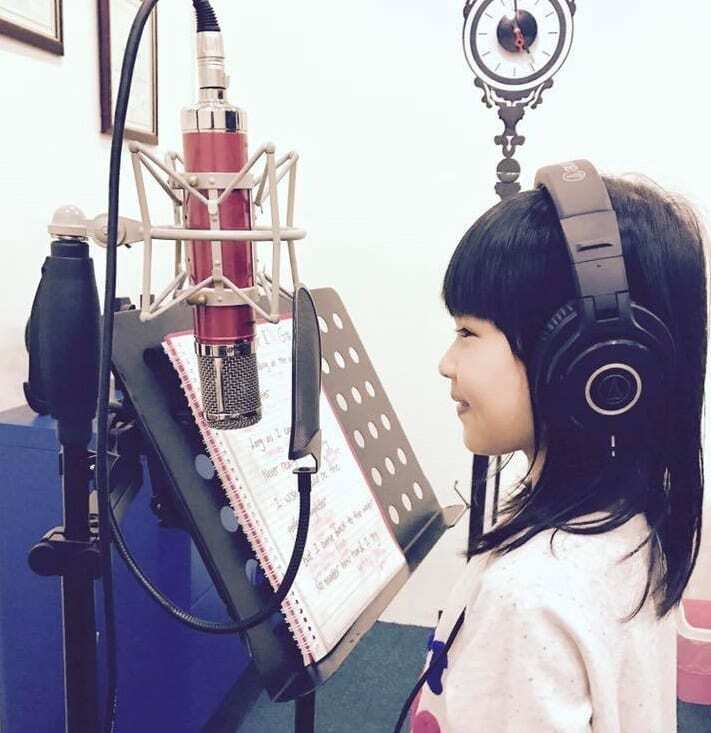 Check out their range of vocal lessons specially tailored for your needs or visit one of their studios at Jurong West, Bishan Street or Kembangan. Whether you are looking to learn for the first time or master the art of bass, drums or guitar, Studio 72 is a place that helps to bring the best of you. Best of all, they also offer a free trial for various lessons. Find out more at their website below or get in touch with them by calling +65 9322 7272. Alternatively, you can send your enquiries to connect@studio72.com.sg or visit them at Studio72 Private Limited in 45A Circular Road. 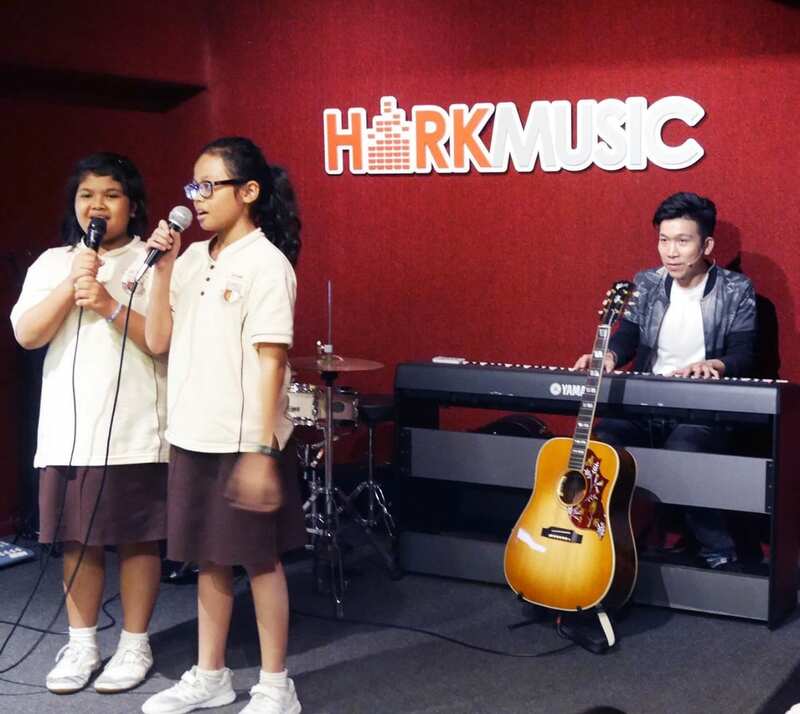 OB Music Forest School is no stranger to music and vocal teaching, having successfully groomed some of Singapore’s well-known artists such as A-Do and JJ Lin Jun Jie. Here, you will receive a comprehensive vocal lesson starting from practising the power and control over your respective vocal cords to developing your own singing style. Want to know more about their classes? Simply fill in your details on their enquiry form or contact them directly at +65 6534 7177/6223 1311. From pop to classical singing as well as piano and guitar lessons, VocalWonders has them all to help nurture your respective skills. All you need to do is send in your preferred learning request and VocalWonders will do the rest by finding a suitable vocal/music teacher. 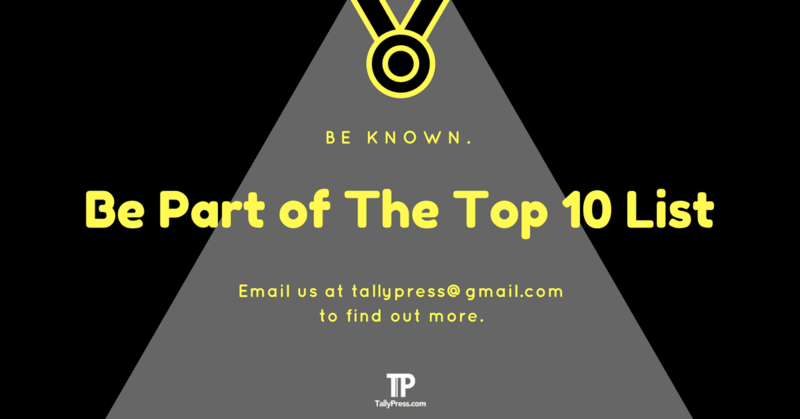 For more info, head on to their website below or get in touch with them by filling up the contact form right here. 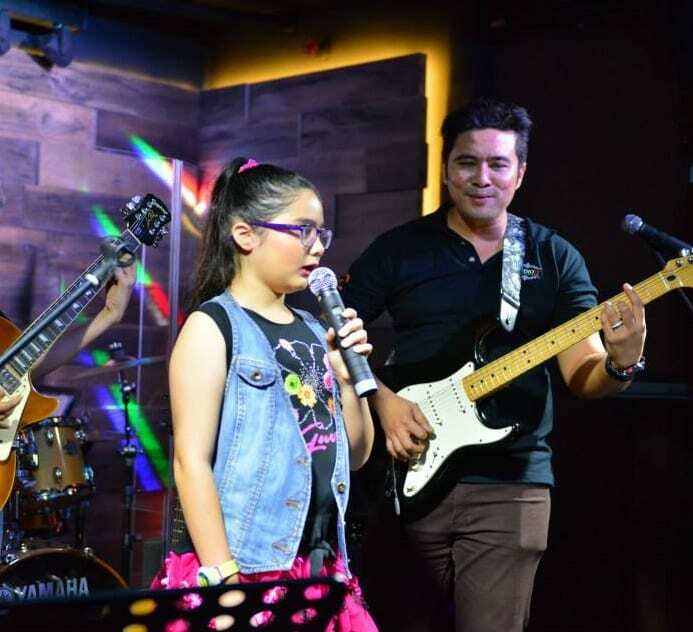 Learn from the best at The Music Lab, where you will be trained by Singapore’s top professional musicians. This includes the likes of Lily R. Hargrove, a vocal instructor who is also a renowned singer of her own. She has performed at different venues such as Singapore Repertory Theatre and Mosaic Music Festivals. You can choose to learn various lessons like electric & acoustic guitar, drums & percussion and vocal/singing. For more info, you can either fill out the contact form or simply call them at +65 6338 2991. Founded in 1999, Hark Music is known for its unique EXPRESSWAY® method. It basically works by streamlining the complexities of learning music and get to achieve your respective goals in the shortest time possible. By incorporating the S.K.T. (Sense, Knowledge, Technicality) approach as well, it helps to make your vocal/singing lesson all the more fun and exciting. Not sure whether the class is right for you? Fret not, since you have the option to take up a trial class beforehand. Alternatively, you can visit them at 62 Prinsep Street or 2 Kallang Ave at CT Hub #05-10.